Drinking beer before wine won’t save you from a hangover. This is according to rigorous tests performed with 90 volunteers. 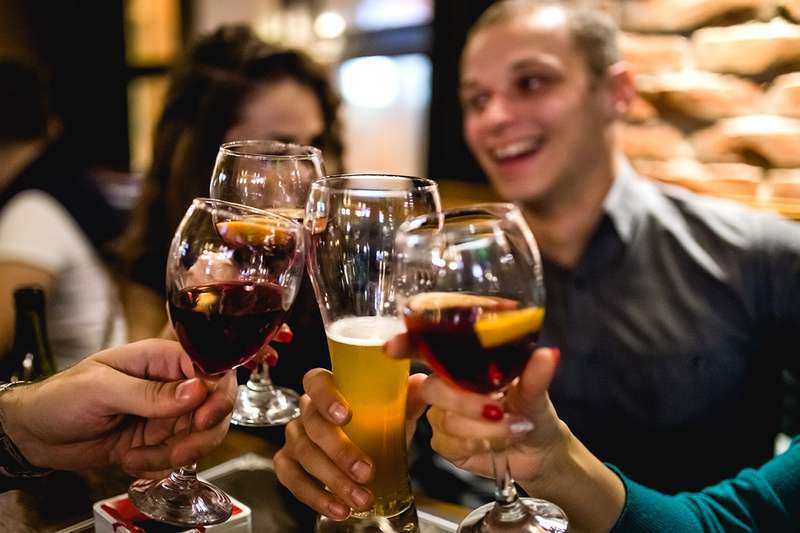 The idea of the study was to test the old adage: “beer before wine and you’ll feel fine; wine before beer and you’ll feel queer.” Similar sayings exist in French and German.